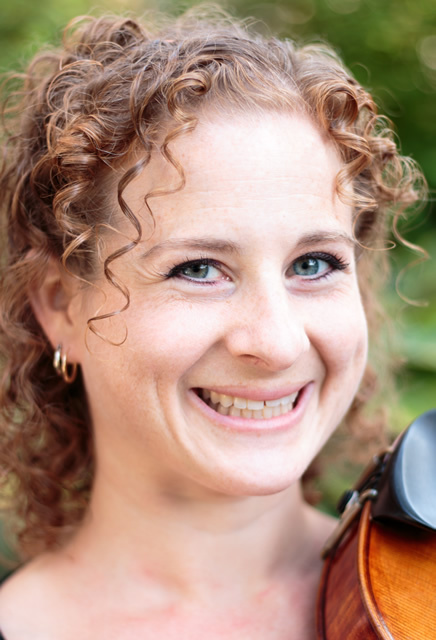 Violist Emily Rome is currently a free-lance player and teacher in the Boston area. She has performed with Boston Modern Orchestra Project, Pro Arte Chamber Orchestra, Rhode Island Philharmonic, Portland Symphony Orchestra, Orchestra of Indian Hill, Symphony New Hampshire, Callithumpian Consort, The Knights, and A Far Cry among others. As a chamber musician she has performed at the Bravo! Vail Valley Music Festival (Colorado), in the “Art of the Ensemble Series” at The Banff Centre in Canada, at the Yellow Barn Music Festival (Vermont), at Quartetfest (Toronto), and on the stage of Boston’s Jordan Hall. Her quartet was also chosen to perform at the Kennedy Center in Washington D.C. In addition, Emily also has a very active teaching career. She especially enjoys working with children and teaches a number of private students and group classes through her program Brioso Strings. She also serves as a chamber coach for students at Harvard University. 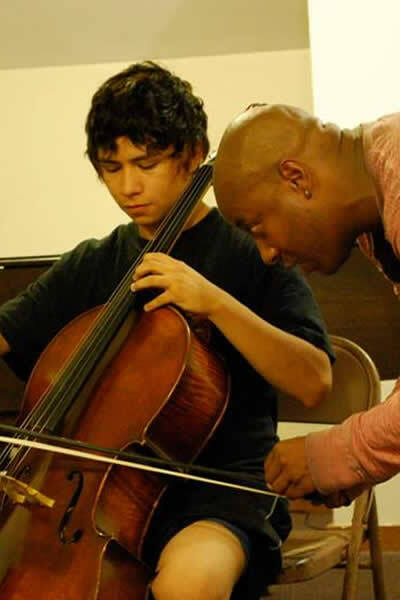 In the summers Emily coaches at Greenwood Music Camp and in the past has also served as a coach at Apple Hill Center for Chamber Music and the Youth Festival Orchestra Summer Program at the New England Conservatory. Emily has studied with Atar Arad at Indiana University, Kim Kashkashian at New England Conservatory, and Martha Katz at Rice University.